Computers entered human life like a storm – very quickly and stayed here forever. First they were big and ponderous. The monitor display was little but the size was big and uncomfortable too. It occupied large amount of table space. The designers wanted to find more free space on the desk and created some pedestals with empty area inside. 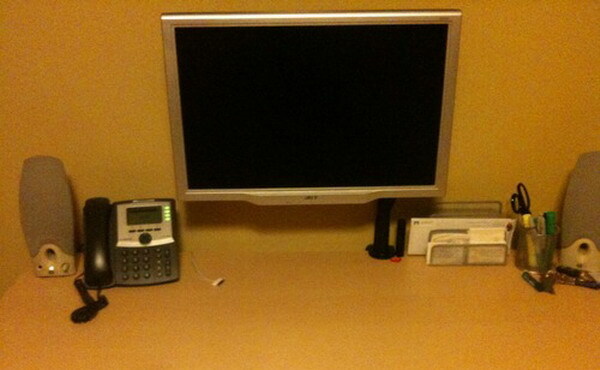 When LCD monitors appeared they released some additional space on the desk but it was not enough for the customers. 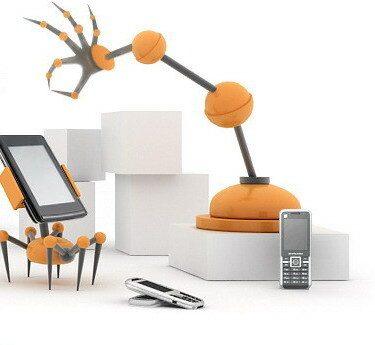 Some creative designers offered to make a mechanical arm which can hold the display over the table. That moment it was suggested a Desk Monitor Arm. Perhaps the idea of desk monitor arms came from high technological robot industry where the robot’s arms could take any position. Such doctrine was used in its design. 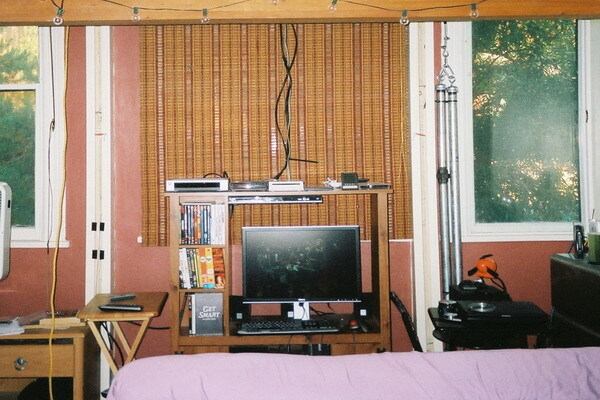 One of the main necessary parts is the desk’s mount. The solution was very simple. Light but durable stand holds the whole construction and is bolted beneath. It occupies so little space and can be set up in any part of the desk. Another task was to make a comfortable arm which can move easily any direction. The designers offered progressive swivels which connect the parts of the desk monitor arm and determine the position of the monitor according to the needs of the user. It was another advantage. Now it is easy to settle any position of the monitor and provide the better service. This idea was accepted in gratitude by the sellers in the stores and different shops when they could realize their service to the customers with better effect. It became possible to turn the monitor towards the buyer without asking him to join the manager at his desk location and show him the information on the display. Another perfect offer was the angle of the monitor. The degree of the angles opened an opportunity to adjust the display view for a user who stands. 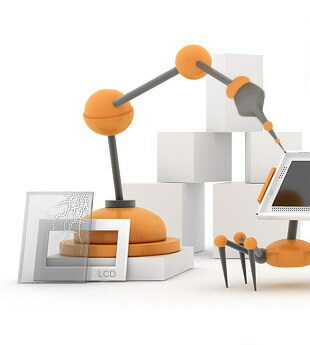 Desk monitor arm became a universal unit which fits any person without exception. You can put the display forward and back to the distance you prefer. You may turn it where you like and how you want it to be. The engineers offered the desk monitor arm not only to hold the monitors. If you connect a special stand to the arm it is possible to put a notebook on it. It releases maximum place on the desk and makes the workspace available to solve the other tasks. The other parts of the desk monitor arm are made to fit completely the modern point of view towards the office kits. The cables are hidden in the arm itself. The position can be fixed accordingly to get the stability and convenience. The design of the desk monitor arm showed the realization of the idea of the human’s capability to obtain an ergonomic environment in everyday life. They help us to devote ourselves to work over our plans with pleasure and comfort.